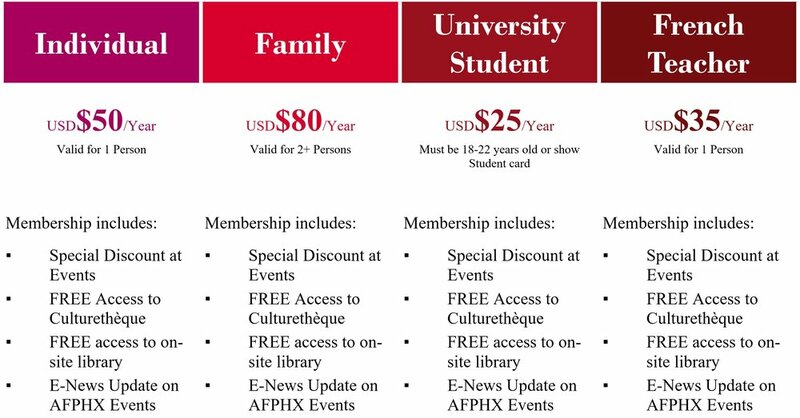 We are an independently financed, not for profit institution and your tax deductible membership entitles you to a wide array of benefits. IMPORTANT! Please send us your contact details after registering as a Member. You can use the Contact form by clicking HERE! Regular Class hours are susceptible to change. Register for our New Session Now! Take advantage of our Sessions Packages and purchase more hours at once! Pick and choose your sessions according to your schedule! Benefit from the Early Bird Price all year long! Get continuous French classes to perfect your skills! Payments can be made online or via cash & checks prior to the lesson. 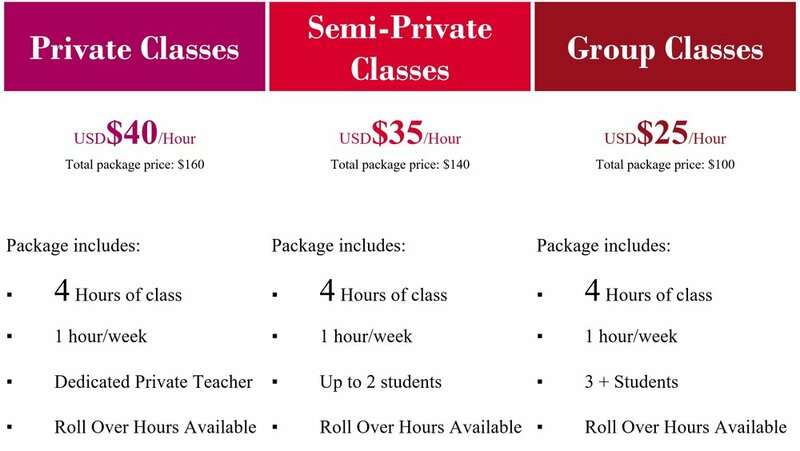 Choose the Package that fits your schedule! Must be a member to participate to the class. Not a member yet? Register here!